I'm not hugely into the plump lip craze, but I'd be lying if I said I didn't want a little extra help from time to time. In my quest to (non-surgically!) get the perfect pout, I finally picked up the Dior Addict Lip Maximizer. I am obsessed with this stuff! I don't think that by any means it could be considered a "necessity", but it's certainly a fun extra. This comes in the most luxe-feeling packaging and, not gonna lie, I love me some millennial pink. It looks pink, but it goes on clear, and it has the most addicting minty taste and scent. My favourite way of using this is while I'm getting ready for makeup. I'd usually use this before an event or something for which I want to put that little bit of extra effort in. I pop a layer of this on while I'm doing my skincare routine and let it sit while I'm styling my hair. I like to leave it on for 20-30 minutes. 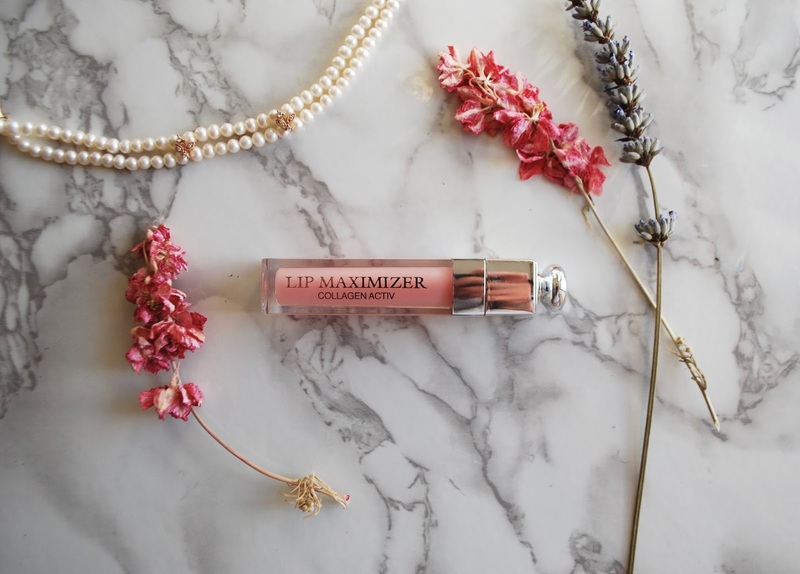 Unlike some other lip plumpers, it doesn't burn--it just has a light tingly feeling. Then I wipe it off before putting lippy on, and my lips are just that little bit plumper. The effect lasts for a good 3-4 hours! It also looks really pretty on its own as a gloss if you feel like wearing it all day. If you feel like splashing out on a fun product, then go for it. I personally don't think anyone "needs" a lip plumper or any other makeup product for that matter. But if, like me, you enjoy makeup and taking time for yourself, then go for it! Have you guys tried this? 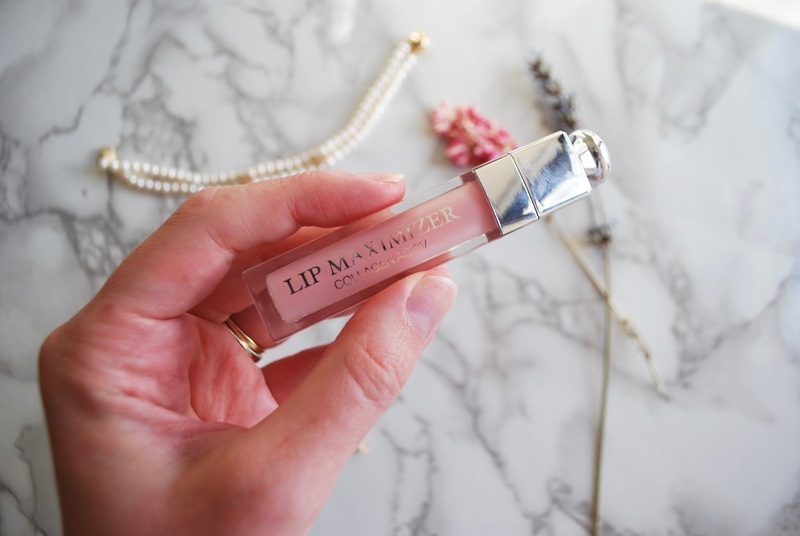 Have you tried any other lip plumpers?